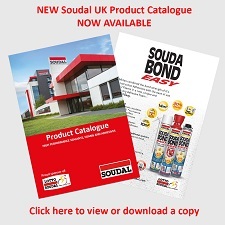 For MSDS & COSSH Sheet enquiries please contact MSDS-UK@soudal.com . as wood, stone, natural stone) or the sealing of other materials. surfaces. Also excellent for sealing in roof applications.